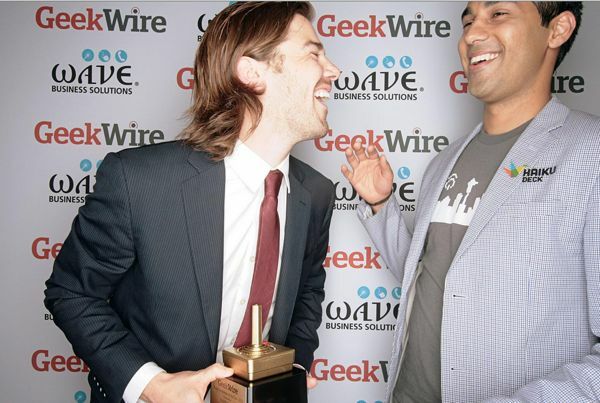 Meet hunky Dan Price, who started his own company at 19 out of his college dorm room. Now he’s using his hard work and success to help his employees live a better life. 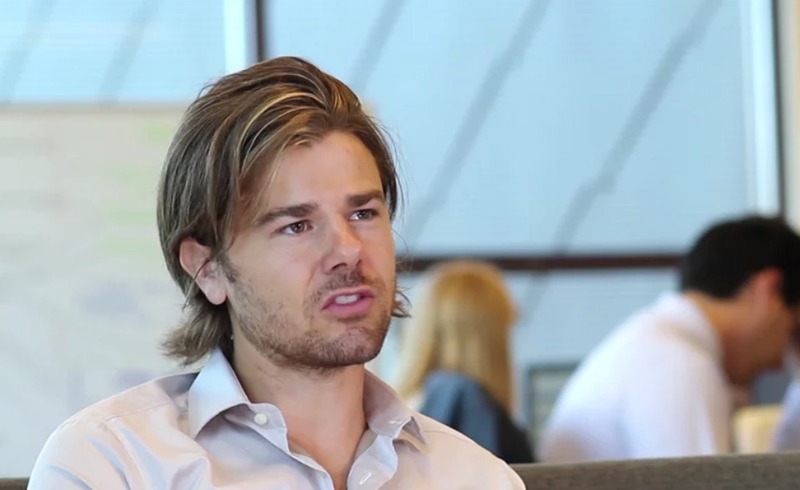 Dan Price is the CEO of Gravity Payments, a private credit card payment processing company in Seattle with about 120 employees — the average salary of each is about $48,000 a year — and on Monday afternoon, he called a meeting to announce something wonderful: that he’s raising the minimum wage of every single employee’s salary to $70,000 a year. 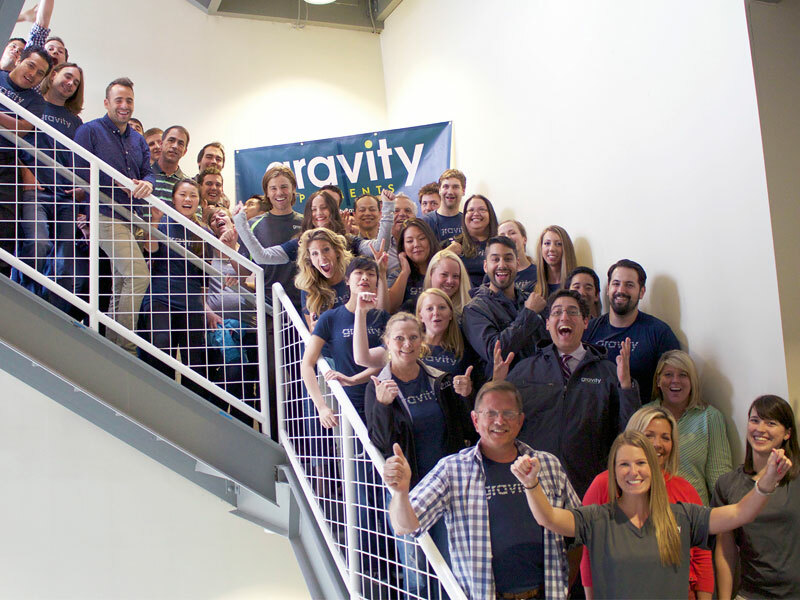 Can you imagine your boss announcing you just got a $22,000-a-year raise? That’s a total game changer. How does he plan to find the money to pay for the raises? Get this: Price is cutting his own $1 million salary to $70,000 a year. Is it getting warm in here? Can this guy be for real? As if Dan — I think he would want me to call him Dan — isn’t already a dreamboat of Robin Hood proportions, he appears to lack any pretense. He drives a 12-year-old Audi that he reportedly got in exchange for doing work for the dealer, and he told The New York Times his only real splurges are bar bills and snowboarding. Price says he recently read an article on what it takes for people to be happy, and it said research shows that employees who earn at least $70,000 are much happier than those who earn below. Then he started talking to his friends about how tough it is to make ends meet on less. And so, I present to you the real sexiest man alive — one who has brains, beauty and a big, beautiful conscience to go with it. Here’s hoping other CEOs are taking notes. 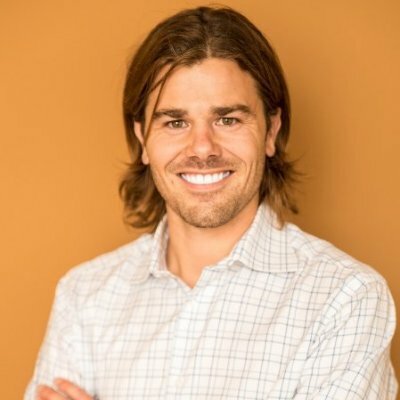 Also, does anyone know anything about Dan Price? We can’t find his age, his relationship status or anything. We’re not stalking him — it’s for journalism. Share!